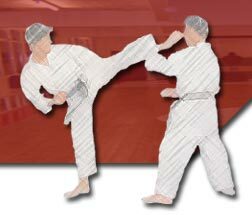 The Midland Shotokan Karate Federation (MSKF) is a new federation consisting of a new generation of martial artists. Having been in existence for over twenty years as part of the BSKF, on the retirement of the senior instructor it was decided that a new and more professional approach was needed. So three of the existing clubs amalgamated to form the MSKF. The aim of the federation this year will be to submit an application to the English Karate Governing Body with a view to becoming a fully recognised organisation with access to squad selection and funding. We will keep you up to date. All the instructors have passed the police search procedures and have certificates to verify this. All instructors running their own classes carry personal insurance for 5 million pounds as well as the federation providing liability cover of 5 million pounds. 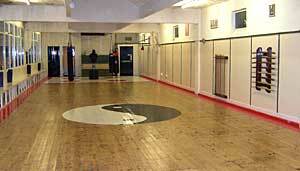 During the summer of 2003 we opened our own dojo and head office. The Stafford Martial Arts Academy located in Browning Street, Stafford. The academy plays a big part in providing the federation with a base to run classes and courses from.